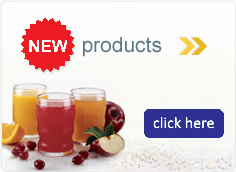 Alfredo Buds™ instant sauce mix delivers “just add water” convenience to your foodservice menu. This sauce is made with real Wisconsin cheese and is low in fat, calories and cholesterol. Instructions: Simply mix 1 lb. 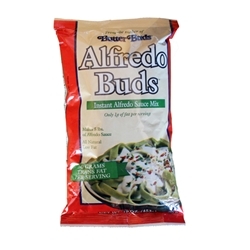 bag of Alfredo Buds® with 2 quarts of hot tap water and stir until smooth.